In 2012 we curated a season of five hard-hitting documentary films at The Continental. George Langworthy and Maryam Henein’s Vanishing of the Bees, is a piercing investigative look at the economic, political and ecological implications of the worldwide disappearance of the honeybee, cited as ‘The most important documentary film since ‘An Inconvenient Truth’’ by critic Karen Krizanovich. The screening was introduced with a talk from professional bee keeper Bill Patterson. 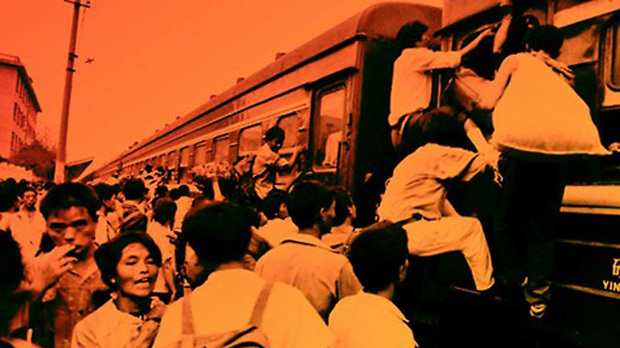 Lixin Fan’s ‘Last Train Home’ showed how China’s cities are plunged into chaos as 130 million migrant workers journey to their home villages for the New Year’s holiday, and David Redmon’s ‘Girl Model’ was a shocking exposé of the complex supply chain between Siberia, Japan, and the U.S. within the modelling industry. 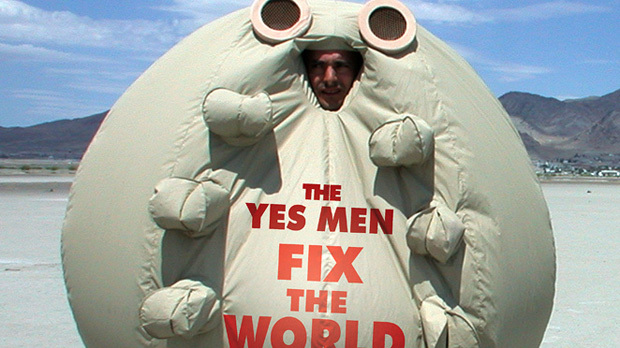 Directed by Andy Bichlbaum and Mike Bonanno, guerrilla movie ‘The Yes Men Fix the World’ recorded for posterity the serious satirical work of two poker-faced American pranksters who set out to expose the lies and misdemeanours of conglomerates. The final film in the Document season, ‘Just Do It: A Tale of Modern Day Outlaws’ saw director Emily James spend over a year embedded in environmental direct action groups to document their clandestine actions. Later that year we presented the ‘Document’ Olympics Season, with further four films interrogating certain aspects of the sports world. 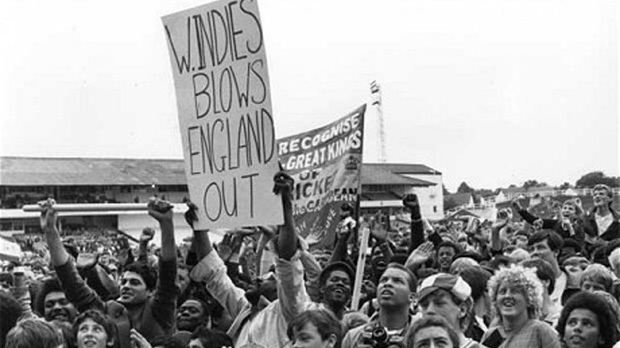 Written and directed by Steven Riley, ‘Fire in Babylon’ showed how the West Indies cricket team, as led by the enigmatic Viv Richards, struck a defiant blow at the forces of white prejudice worldwide with their undisputed skill and fearless spirit, in an era of apartheid in South Africa, race riots in England, and civil unrest in the Caribbean. 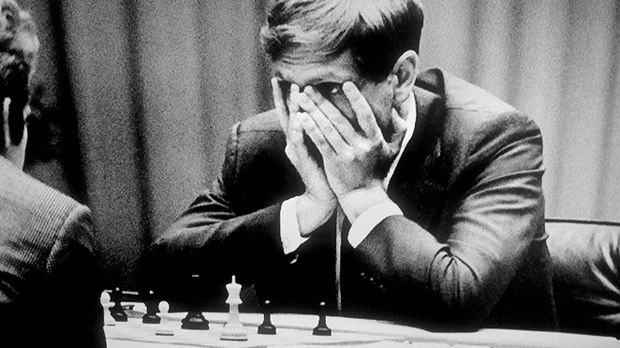 ‘Bobby Fischer Against the Word’, Liz Garbus’ riveting documentary about the troubled US chess champion and his battle with Boris Spassky, won the Dochouse and Bertha Foundation Best Cinema Documentary award, the top prize at the Grierson Trust’s British Documentary Awards, and Outstanding Nonfiction Special at the Emmys. Dylan Williams’ ‘Men Who Swim’ was a humorous and poignant look at a group of men of a certain age in Stockholm who have found unlikely fellowship as members of Sweden’s all-male synchronized swim team. 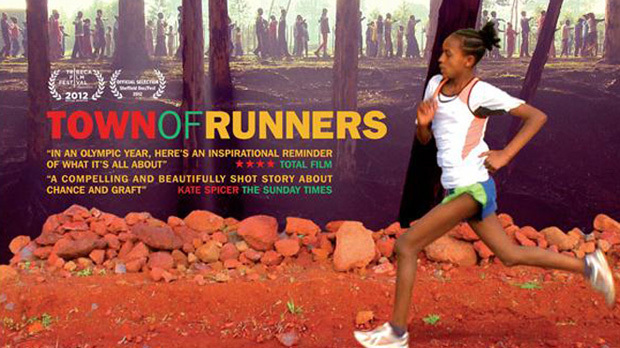 Finally, ‘Town of Runners’, from director Jerry Rothwell, showed how the Ethiopian village of Bekoji has produced more Olympic medallists than most countries. The film followed two of the latest hopefuls, to learn how this village strove to overcome poverty by excelling at running. An inspirational reminder of what the Olympics is all about.